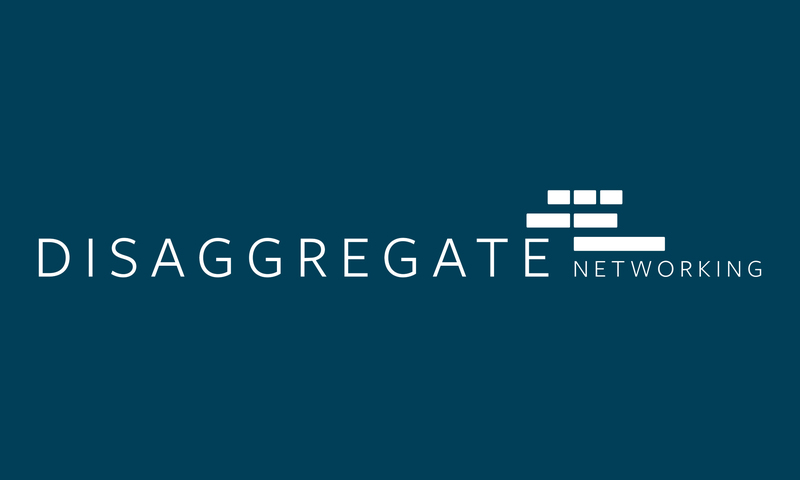 Last week we hosted a new event called Disaggregate: Networking, an invitation-only, technical conference for engineers with an interest in open and disaggregated networking solutions. By decoupling hardware and software, the industry can evolve and innovate quickly and build more efficient, flexible, and scalable solutions. At Facebook, we build our data centers with fully open and disaggregated hardware. This allows us to replace the hardware or the software as soon as better technology becomes available. Because of this, we see compute, storage, and networking gains that scale with our business. We spoke about our latest networking hardware and software — including Wedge 100, Backpack, Voyager, FBOSS and OpenBMC — at the event. We also heard from Apstra, Barefoot, Big Switch Networks, Canonical, Cumulus, and SnapRoute, who talked about their solutions and how they fit in with the rapidly growing ecosystem for open networking. The videos and talk descriptions are posted below. Hans-Juergen and Omar welcome everyone to the event and speak to the importance of disaggregate networking and how it leads to more efficient, flexible, and scalable networking solutions. Starsky speaks to Robotron, a system for managing a production hybrid network in a top-down fashion. The system’s goal is to reduce effort and errors on management tasks by minimizing direct human interaction with network devices. Engineers can easily express high-level design intent, which is translated into low-level device configurations and deployed safely. Robotron also monitors devices’ operational data to ensure it does not deviate from the desired state. 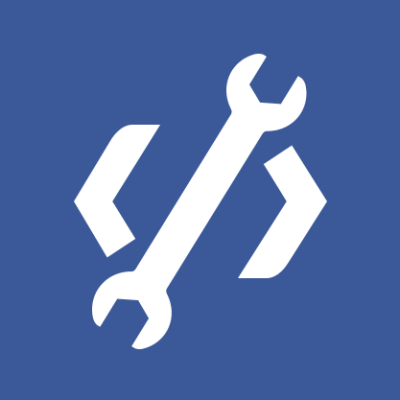 Since 2008, Robotron has been used to manage tens of thousands of different network devices connecting hundreds of thousands of servers globally at Facebook. To scale Facebook's infrastructure and run the network at the required speeds and with the flexibility needed, we developed our own 32x100G port ToR switch, Wedge 100, and our own 128x100G port modular switch, Backpack. Zhiping and Xu describe our Wedge and Backpack platforms, which enable a complete disaggregation of software and hardware with clearly separated data, control, and management planes. They also discuss our innovations in chassis design to support higher power and high speed 100G interconnects. Nick McKeown talks about the difference between fixed-function and programmable forwarding planes, and how the latter enable new use cases in packet forwarding. He explains how the combination of a programmable Ethernet switch ASIC like Tofino and a programming language like P4 can be used to define how packets are processed in the network, and discusses the benefits that this new paradigm provides. Steven and Kyle talk about the changes and trends in the open networking industry and describe how to use the different components of Open Networking Linux to create traditional and non-traditional devices using switches as building blocks. They also cover how use cases such as CORD, EVPN and security can be implemented using open source components. In his presentation, David shows how using standard server management and operating systems on Top-of-Rack switches enables new use cases such as bare-metal, bare-network provisioning, and the deployment of big software like Kubernetes, OpenStack, and Hadoop. BMC can perform system management functions like power control, monitoring sensors, and controling fans. Vineela presents how BMC was decoupled from the hardware manufacturing pipeline. She also speaks to the challenges faced during decoupling and how the various components in Facebook's infrastructure are used in the OpenBMC ecosystem. In his presentation, JR describes the technical limitations of traditional network solutions and shares the reasons that led to the creation of network operating systems that are independent of the underlying hardware. He also talks about the OCP-contributed ONIE system for OS provisioning and Cumulus' work on the Backpack platform. Jason talks about the evolution of the disaggregation of software and hardware in the networking industry. He also covers the OCP-contributed networking stack Flexswitch, describing its components and how they interact with different underlying hardware platforms. Jeremy describes how networks made of a combination of open network devices and more traditional vendor equipment can coexist and easily be managed by a central software solution. He goes through a demonstration of such a scenario, where machines of different types are provisioned and configured to work together and provide connectivity between the servers attached to each switch. Ilya and Brian describe how Facebook developed the Voyager transponder platform based on Open Packet DWDM, a combined packet and dense wavelength division multiplexing (DWDM) technology for metro and long-haul fiber optic transport networks. The Voyager platform enables a clean separation of software and hardware. It is based on open specifications so anyone can contribute packet or DWDM systems, components, or software. 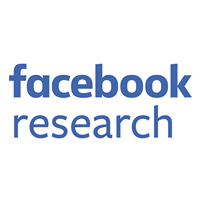 Facebook is collaborating with partners to enable additional innovations on the platform and make optical networking more open and flexible. Petr presents Facebook's approach to running the FBOSS software stack independent of the underlying hardware. He shares details of the implementation and discusses multiple applications, including more thorough software component testing and running fully emulated networks consisting of hundreds of devices.